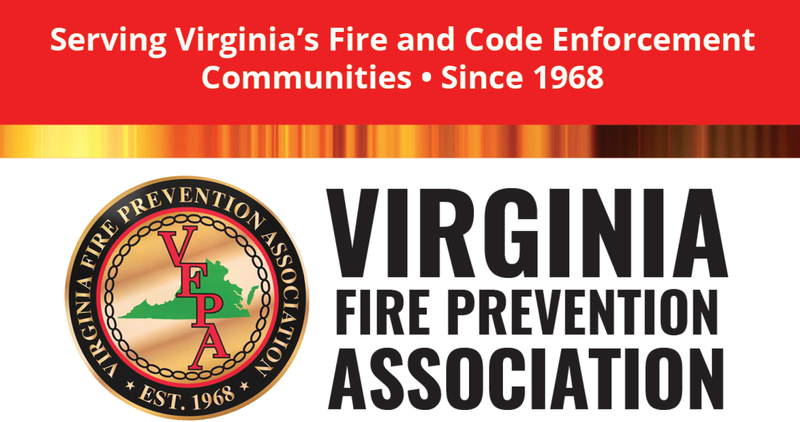 The Virginia Fire Prevention Association Board of Directors is comprised of two groups, the Executive Board and Regional Representatives. The Executive Board is comprised of 7 elected positions that serve as directed in the VFPA Trust Agreement. The Regional Representatives/Chairs are appointed members of the board to serve the membership in their respective areas. 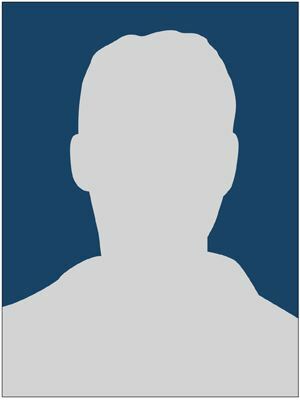 More information on the region representatives can be found at VFPA Regions.